Loud! Bold! Drag! 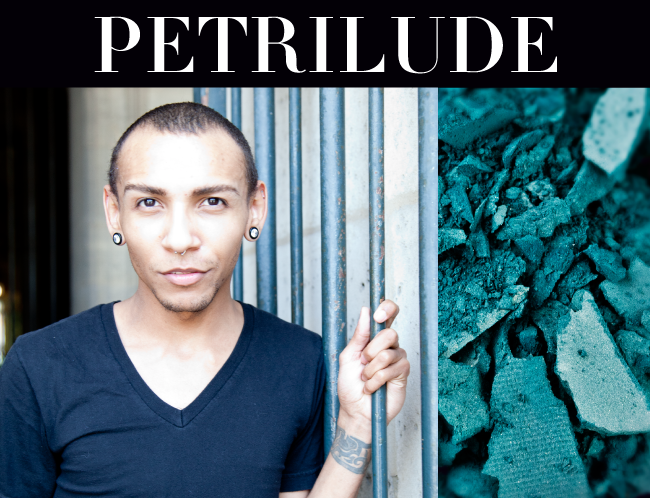 Petrilude (aka Josh) is a 27-year-old natural born talent living in NYC. Since his start on YouTube back in 2006, Josh has been creating eccentric, out-of-the-box looks, including his intricate Halloween makeup tutorials that are always a huge hit. Josh: Getting to know more about the other YouTubers I was on the trip with and seeing how alike everyone is even though we're all so different. Josh: The architecture! There's so much history in all of the buildings, it's amazing to see how well-preserved everything is. Josh: I learned so much about Paris' history while seeing all of the sights, and traveling around the city. 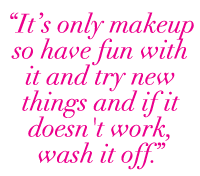 I also learned that a lot more goes into making an eye shadow/palette than you would think. Josh: It's crazy! Most people think you just go "oh I want a blue" and go from there. But there are so many different shades, so many different finishes, and unlimited possibilities of stuff you can do to make a color. Then when you consider the fact that you have to make it all cohesive, add in blush colors, etc., it makes it even crazier! It was cool to see and be a part of the process, and knowing how much work actually goes into it makes me appreciate it all that much more. Josh: Either as a smokey eye, a pop of color in the crease, or used as an eyeliner. I love the colour Josh introduced to this palette, it's just gorgeous and really stands out! It's not a common shade of blue so he's really hit the mark in creating something unique! I am loving the palette so far!! I don't know all of the YT-ers so it's nice to meet everyone behind the magic!! Esp Josh! I've never heard of his before and now that I've seen him as part of the Paris palette team, I checked out his YT vids & LOVE THEM! It's like he's been missing in my YT 'must watch' list!! My review of the palette will be posted later on next month! HEART YA SIGMA!!! We're glad you discovered new YouTubers through the Paris Project! OMG! Its Petrilude! I subscribed on his youtube channel after seeing his tutorial on how to conceal brows! What an amazing opportunity! Thanks for sharing.